How have the Italians inspired the world? 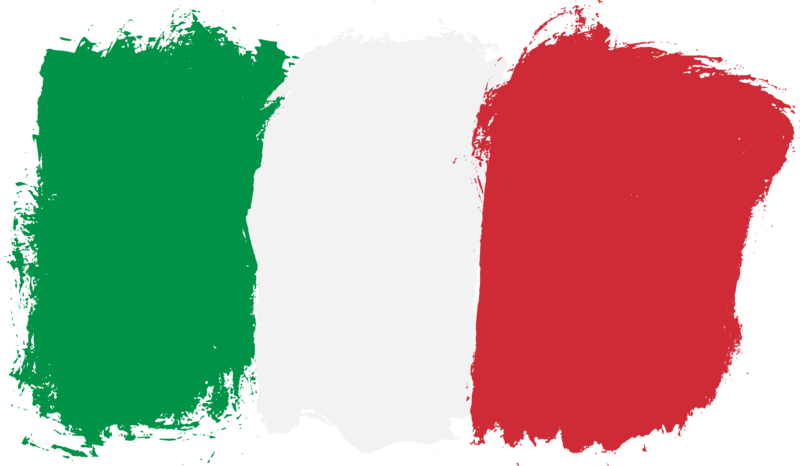 Our learning this term is about modern day Italy and how the Italians past and present have influenced the world. In this geography based topic, we will find out about all the different aspects of this amazing, historic country. We will begin by learning where Italy is in the world, and then discover the physical geography of the country, with a focus on one of Italy’s active volcanoes, Mount Vesuvius! Willow Class will explore the country’s many famous cities and landmarks, and immerse themselves in the culture of Italy. 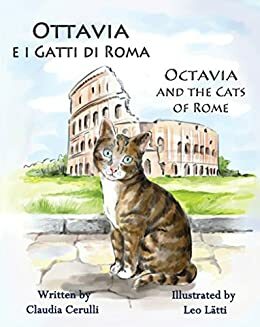 As part of our English and art lessons, to begin with we will be writing our own version of Octavia and the Cats of Rome, focusing on setting, moving on to Romeo and Juliet, a playscript set in Verona! In maths, we will continue to develop develop our understanding of the four operations and practise recording our calculations using different methods including the formal methods of column addition and subtraction. We will continue to use the concrete, pictoral and abstract model of learning that develops a deep and sustainable understanding of maths in pupils. For our science this term, we are continuing to learn about electricity and also rocks and soil. In our Learning Outside the Classroom sessions (usuallyThursday afternoons) we will be concentrating on biodiversity and will be getting involved in the RSPB Birdwatch. We will continue to run the Daily Mile, so please remember to have trainers/wellies and coats in school every day for whatever the weather! PE this tem will be Tag Rugby and gymnastics. Please ensure that PE kits are in school every day.